Traditionally, we will print different product advertisement on the crust of the city bus. 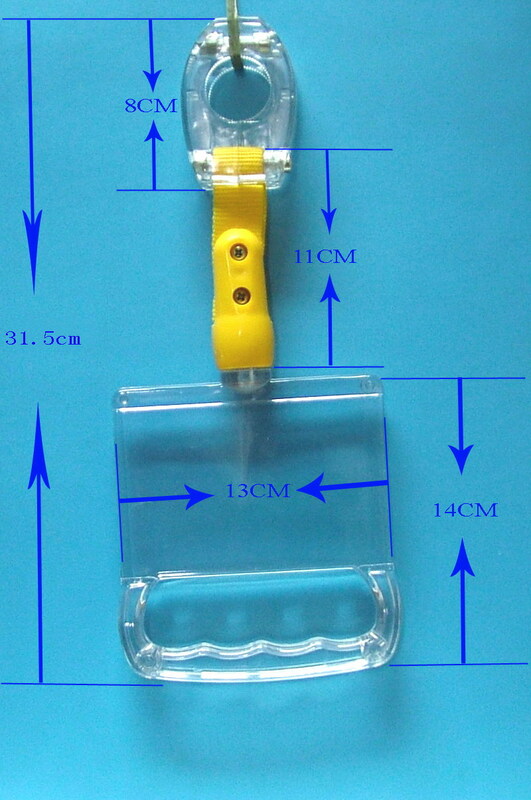 City bus handle is the extension product for the city bus advertising. The people can read the commercial advertisement while they are on the bus. 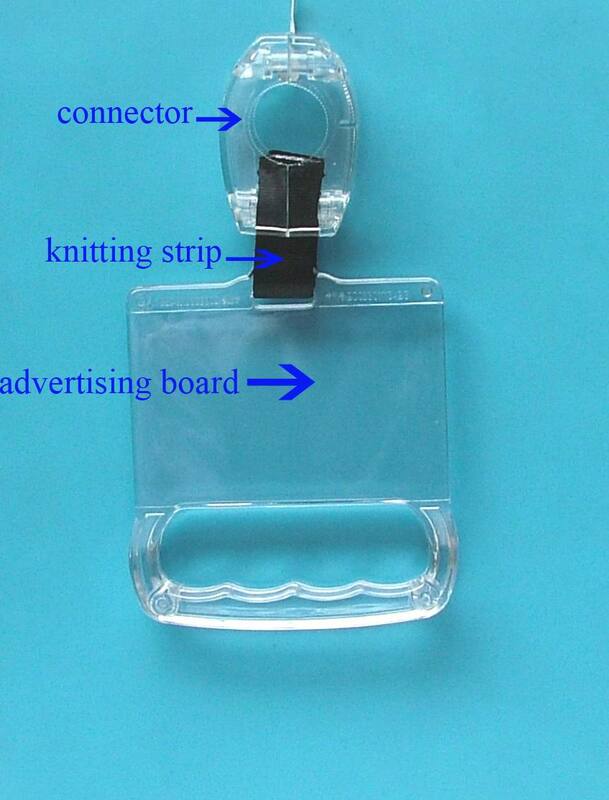 You just need to make a fancy paperboard with the thickness of 0.3MM, and then put it into the interlayer of the advertising board, which leads the people to enjoy the advertisement that you promoted. 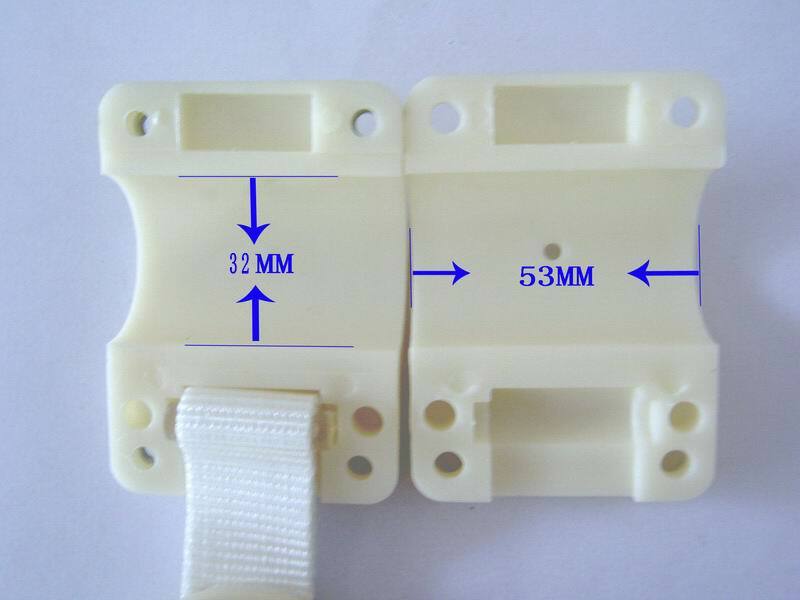 Guangdong Jiangmen Zhenda Electronic Factory is specialized in manufacturing all kinds of electronic products such as Zhenda electronic fly swatter, energy saving light,Bus handle,City bus handle,Subway Handle,Subway advertising handle,LED night light,Dining Chair, coal conveyor belt,Plastic chain. Zhenda Bus handle have CE attestation by TUV. 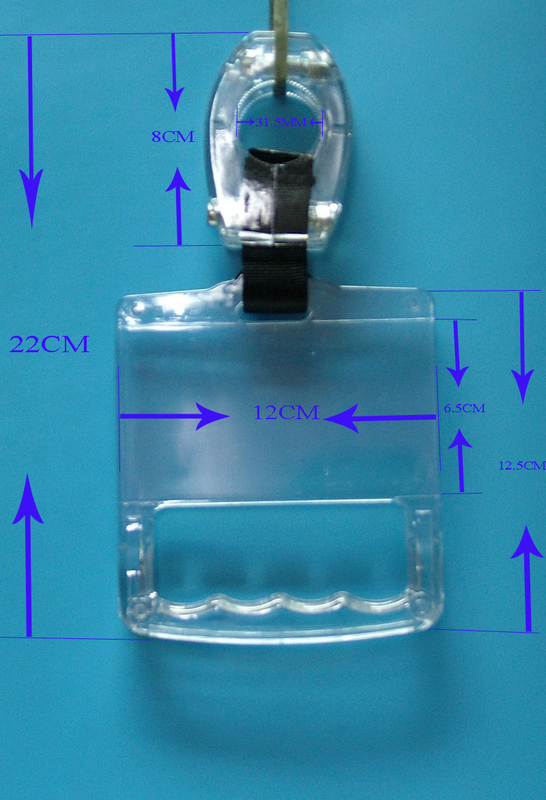 Plastic chain is holistic and durable. 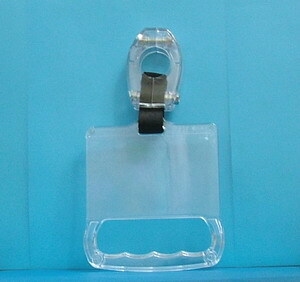 Plastic chain is practical and convenient for taking. 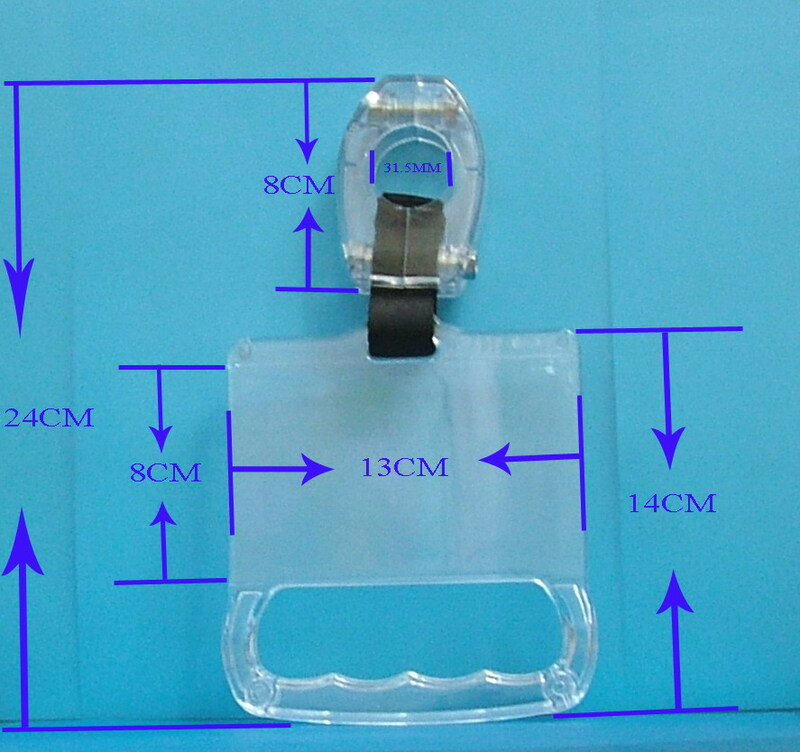 Plastic chain could be adjusted freely with special active chain. 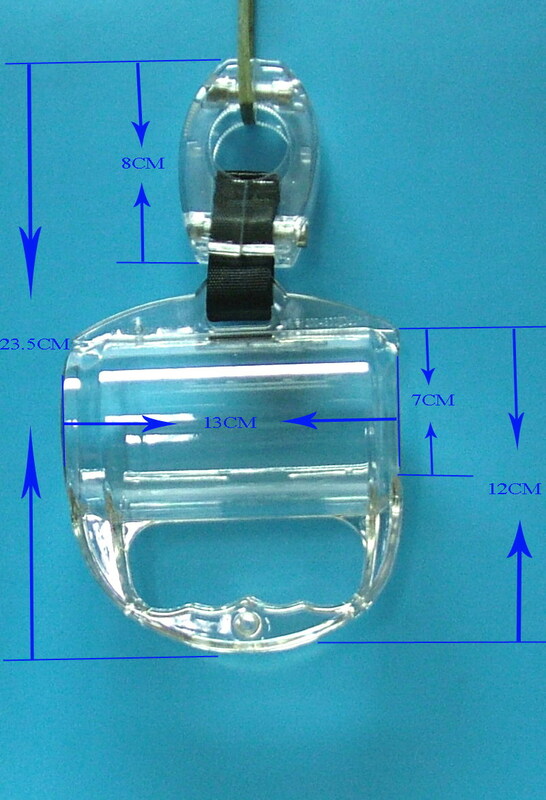 Plastic chain is available in various specifications for your selection and we always like to receive orders from you.